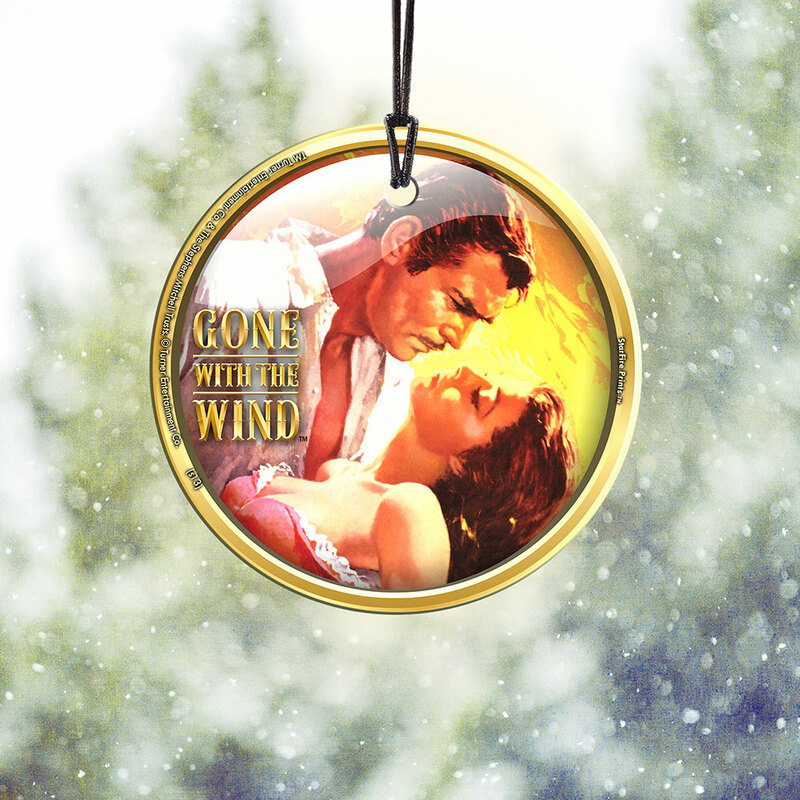 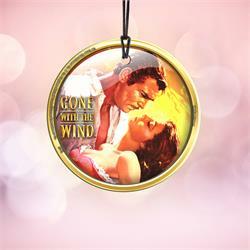 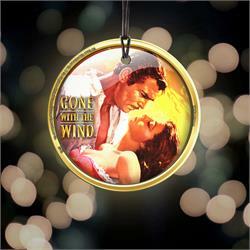 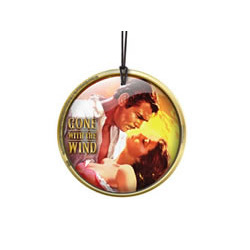 EAN: 5055169474693 Gone with the Wind has captivated audiences since 1939 and now it is time to bring this classic into your home once more. 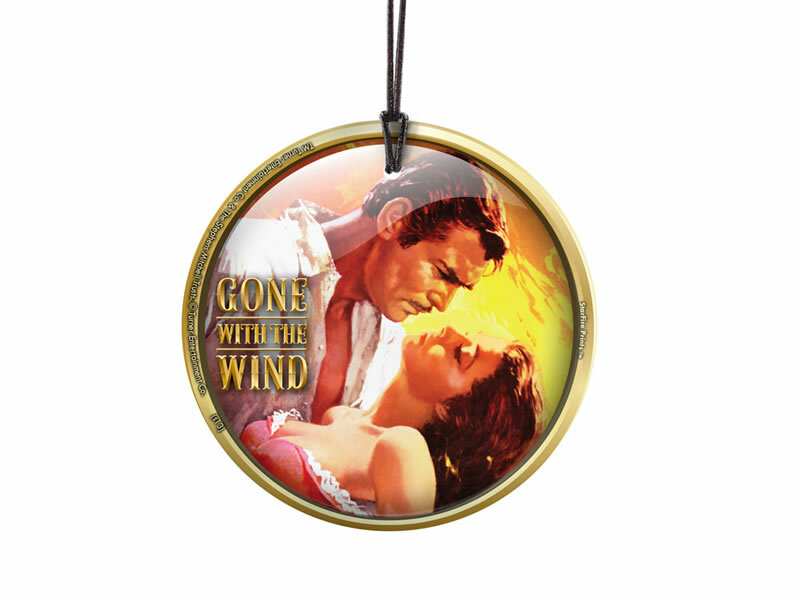 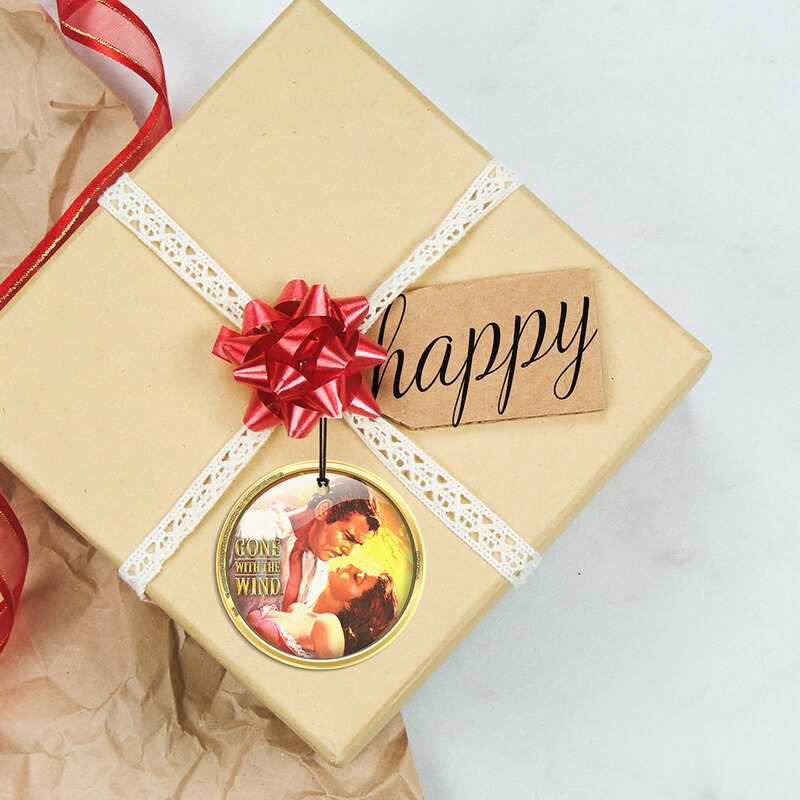 Enjoy this beautiful hanging glass print and decorate your wall, mantle or window by displaying this unique and memorable Scarlett and Rhett collectible. Comes with display ribbon. 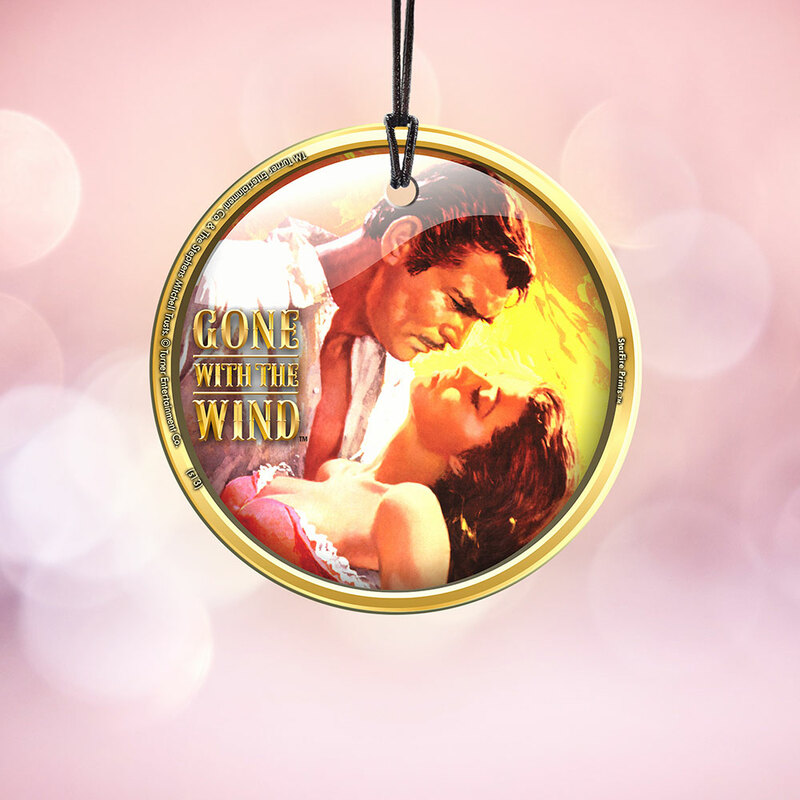 This StarFire Prints™ hanging glass print is translucent yet vibrant with color. 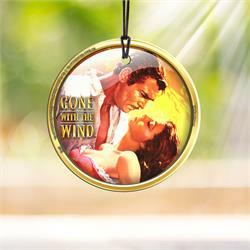 Designed to capture the natural light making every image a true piece of art.